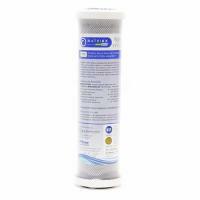 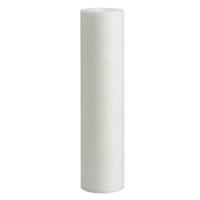 Aquatic Life Twist-In 5-Micron Sediment Filter Cartridge that traps sediment and other particulate matter like dirt, silt and rust which will affect the taste and appearance of your water. Comes in a 1 lb bag that will fill a standard DI Cartridge. 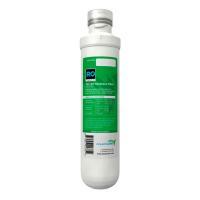 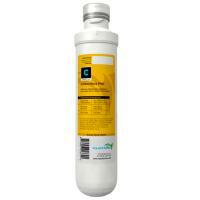 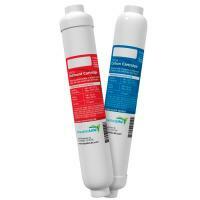 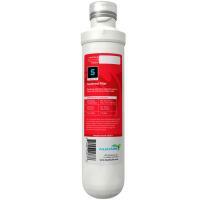 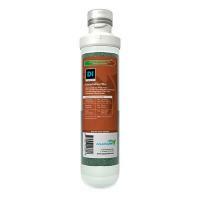 Fits standard Reverse Osmosis systems. 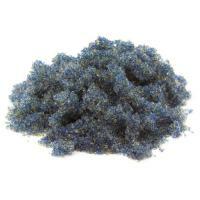 Often used for DI resin, but can be used for any media, such as carbon.